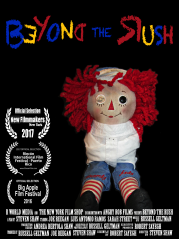 Shattered by a lifetime of isolation and self-loathing due to his mentally ill mother's psychological abuse, a son's obsession to reunite with her leads his life spiraling wildly into an abyss of darkness. 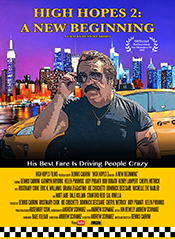 Written, Directed, Produced by, and starring Dennis Cabrini, this hilarious new feature film comedy centers around Danny Valentino, an aging New York taxi cab driver whose passionate dream of being an actor gets him into a crazy situation! 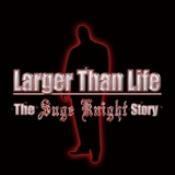 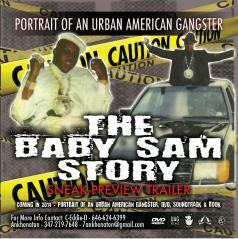 Portrait Of An Urban American Gangster!The Baby Sam Story! 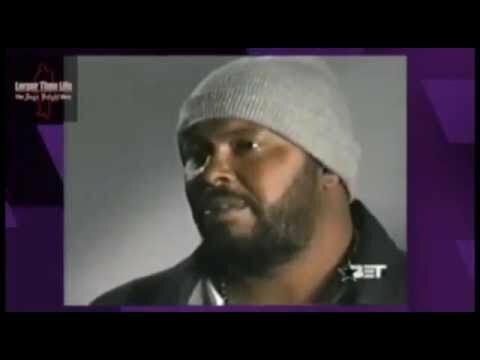 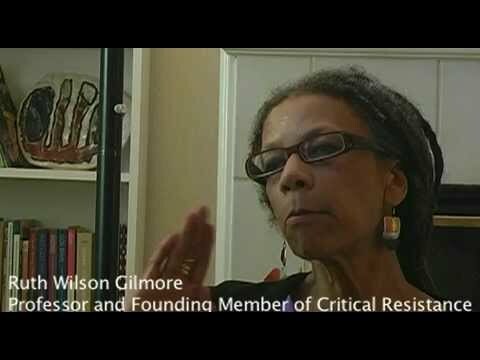 The guy that inspired the movie New Jack City! 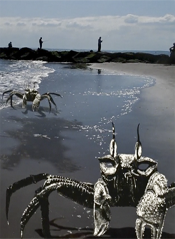 A new kind of horror film, Eodipus dives into the murky waters of the subconscious mind. 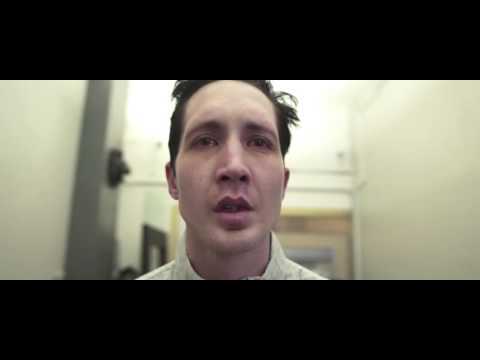 Dive with him, who knows what you'll find. During WWII young Polish women outfoxed the Nazis to save hundreds of Jewish children from the Warsaw ghetto. 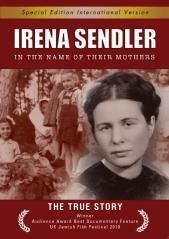 At 95 Irena Sendler tells their true story.